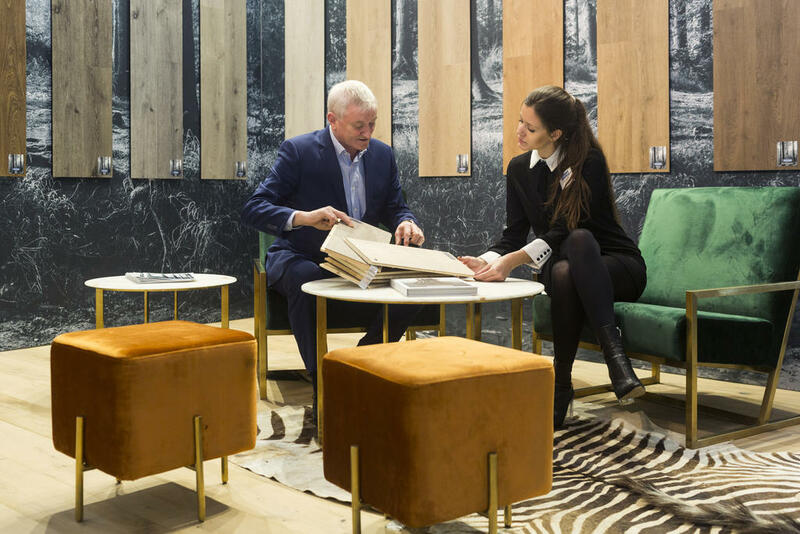 Last weekend in the German city of Hannover, the Domotex floor trade exhibition once again underlined its reputation as the world's leading flooring event. Of course Lalegno was also present. Our booth was once again a paragon of wooden flooring in oak and exotic species of the highest quality. No wonder, therefore, that flooring companies from all over the globe came by to experience our new trends and innovations. We thank the many visitors for their interest in our multilayer wooden flooring. If you want to feel and experience our beautiful wooden floors yourself, we urge you to make an appointment with a Lalegno point of sales in your area. Stay up to date on the latest Lalegno news and subscribe to our newsletter. Engineered, what is that ?